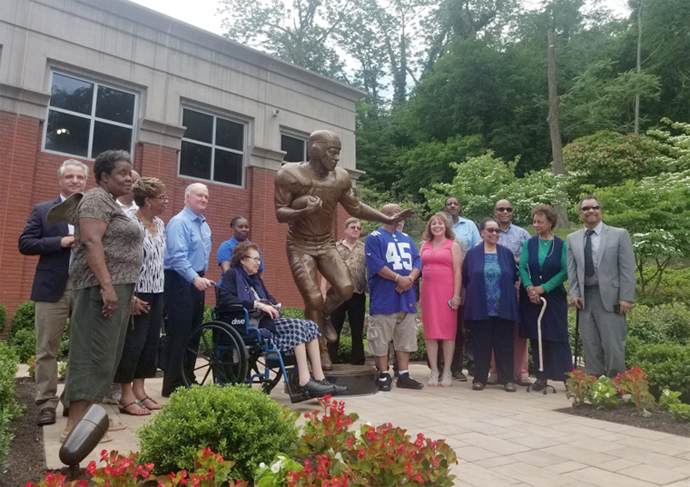 June 2, 2018 – Emlen Tunnell Statue Unveiling. SLDC Museum 301 Iven Ave Wayne, Pa 19087. 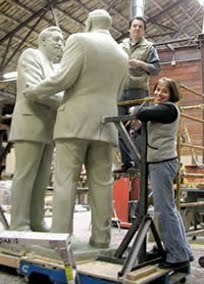 Sculptor Jennifer Frudakis Petry to the right of #45. 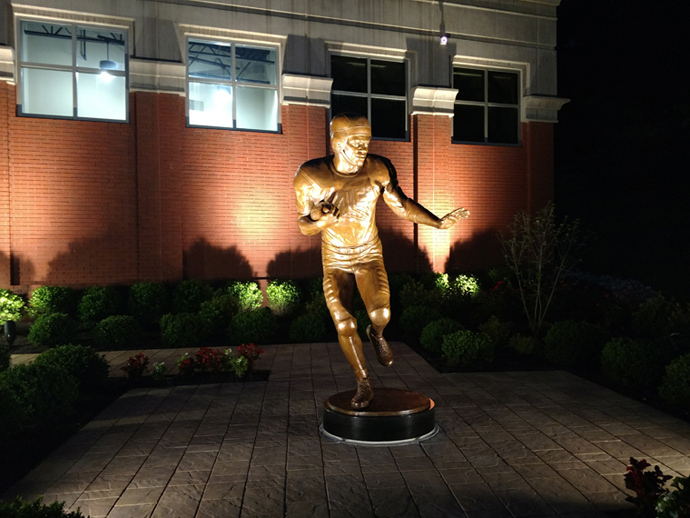 Emlen's niece Catherine Robinson, to the left of the 7 foot bronze statue. Following the Cavalcade of Stars luncheon that acknowledged local sports excellence and preserve the heritage of our local sports history, Bo Ryan, an accomplished three-sport athlete at Chester High School, was a three-year starter on the Wilkes College basketball team, most notably served as the former coach of the University of Wisconsin basketball team before retiring with the highest winning percentage in the history of Big Ten Basketball. If there is anyone willing to respond to coach Ryan's Challenge, you can notify Jim Vankoski at 610-909-4919 or email: vankoski21@comcast.net. This is a GREAT CHALLENGE, given by a GREAT individual! Thanks, Bo! 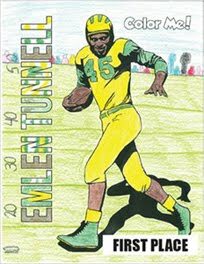 Help us cross the goal line by contributing to the Emlen Tunnell Statue Fund. 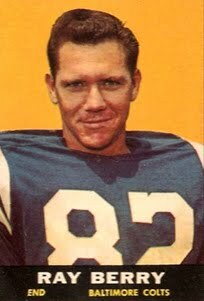 This World War II hero – the first African American member of the Pro Football Hall of Fame – will be honored by having a statue made in his honor. 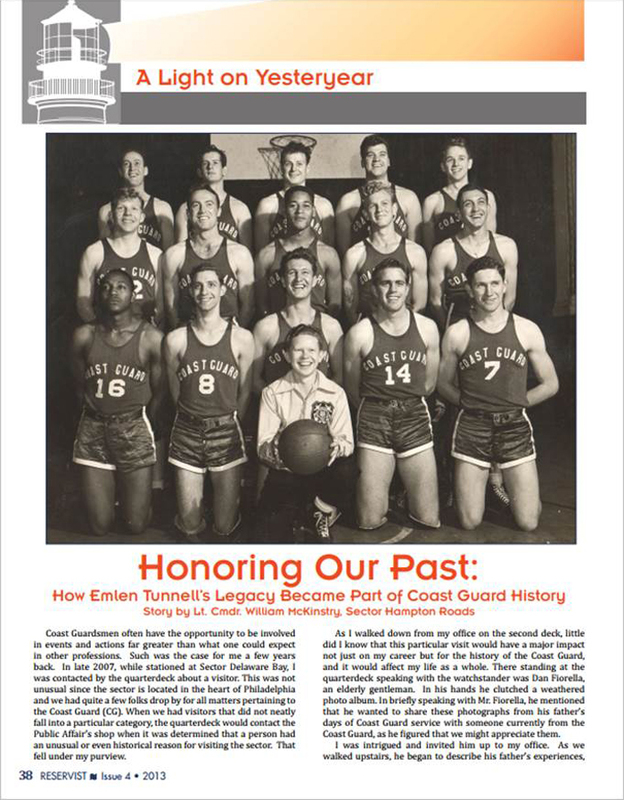 We are inviting you to be part of this historic project by making your tax-deductible donation the the Sports Legends of Delaware County Fund. All those who contribute will be recognized by having their name published in a commemorative program booklet st the statue’s dedication ceremony. 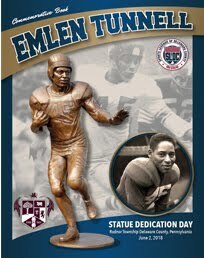 (2) priceless replicas of Emlen Tunnell sculpture, curated by the sculptor. 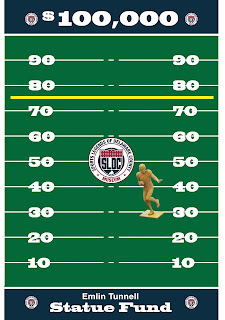 Sponsor listing and logo featured on SLDC website and all printed materials. (1) priceless replica of Emlen Tunnell sculpture, curated by the sculptor. 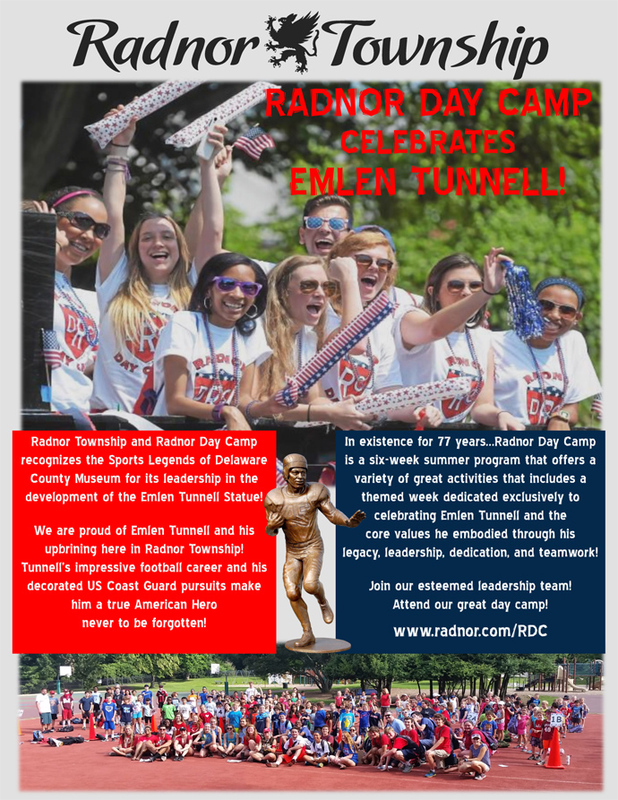 (1) half-page, black & white advertisement in Emlen Tunnell Keepsake Journal Sponsor listing and logo featured on SLDC website and all printed materials. 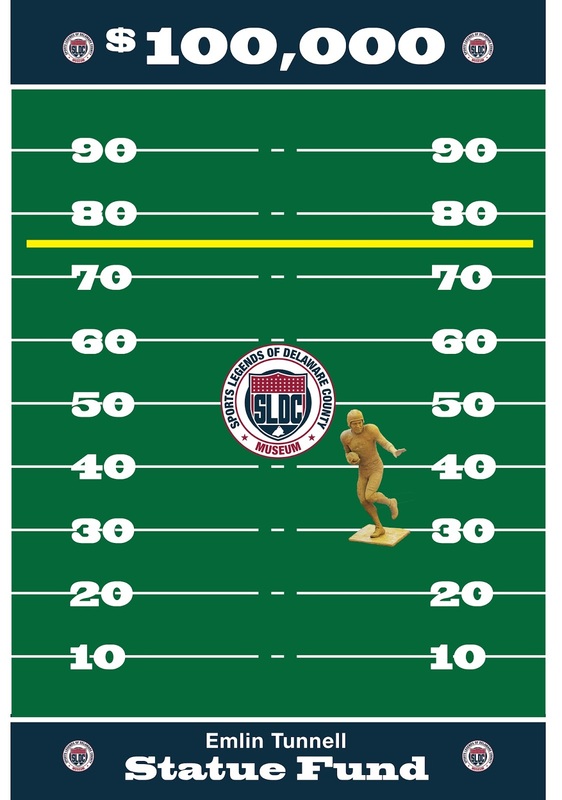 (2) Ticket to the VIP Hall of Fame Luncheon with NFL legends and sports celebrities prior to Grand Unveiling Ceremony. Date TBD Sponsor name listing featured on SLDC website and all printed materials.